To report your lost or stolen Debit/ATM card after hours, please call 800-791-2525. 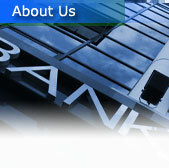 If you have questions or requests about The State Bank of Wynnewood's products, or services, please e-mail us. Please fill in the information below, so that we may contact you if necessary.